We are hoping that there is a typo somewhere there. 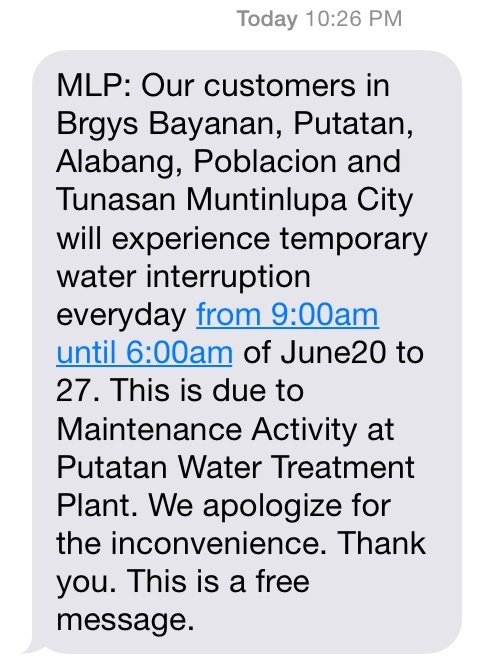 Alabang Bulletin tried calling Maynilad but could not get through. We will update this once we find out new developments.